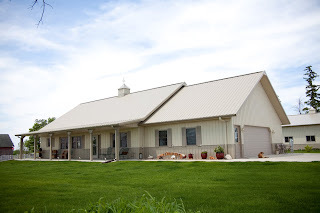 Did you know that compared to traditional, dark gray asphalt shingles and other non-metal roofs that last an average of 7-17 years and require replacing about every decade or two. YES! Metal roofs last longer! 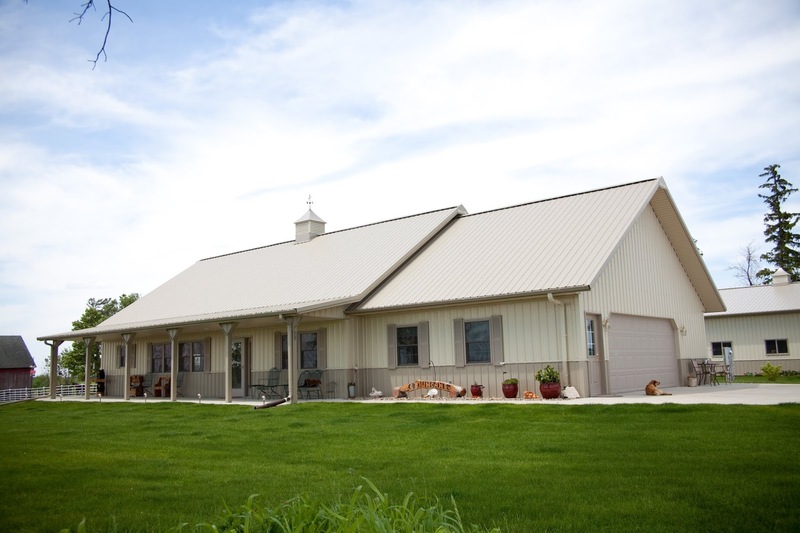 It is really true - a metal roof lifespan is about two to three times longer than any asphalt roof on today's market. 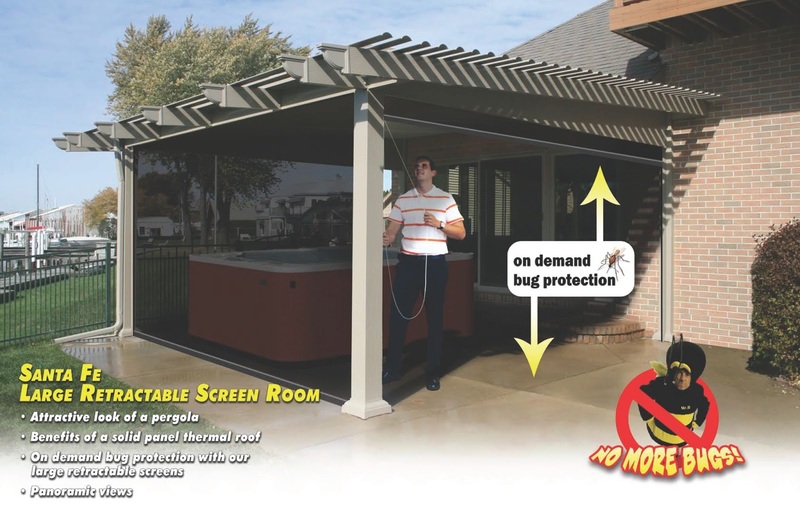 Stop the BUGS with Our Retractable Screen Pergola!